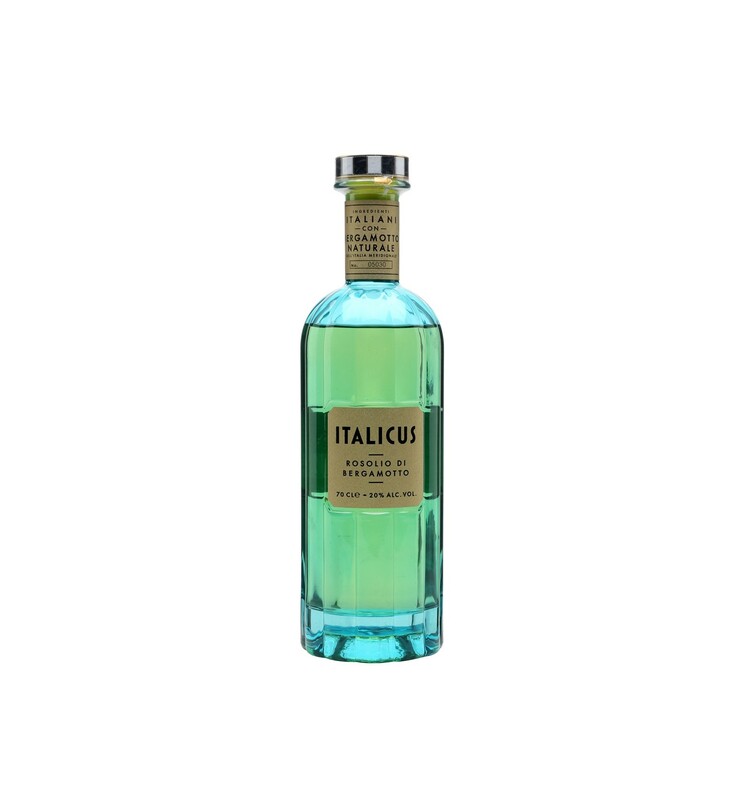 Italicus is simply the rebirth of the authentic Italian aperitif liqueur. A unique and fantastic recipe and a bottle that is worth collecting cause a unique mold was made for this bottle that keeps all the charm of the Italian columns of ancient times, a masterpiece made in appetizer. 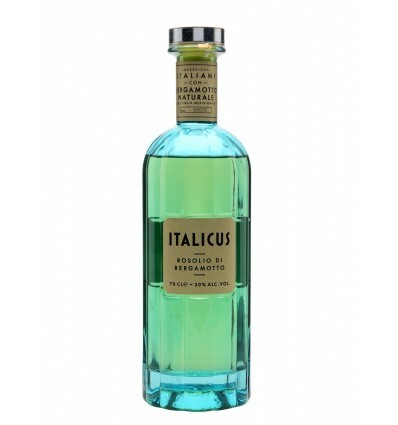 Italicus Rosolio di Bergamotto is a mixture of bergamot and lemon peel. 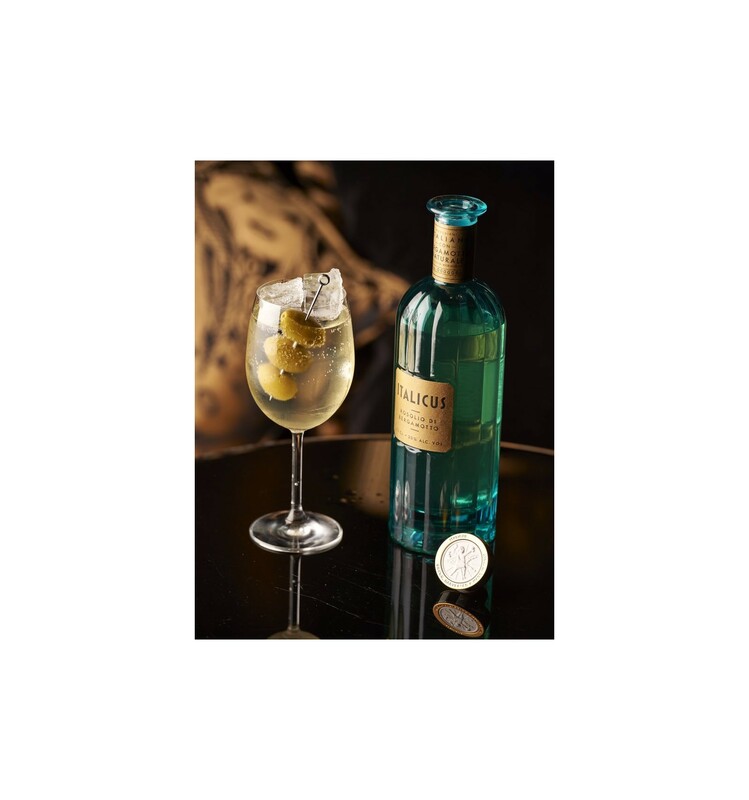 A unique and fantastic recipe and a bottle that is worth collecting cause a unique mold was made for this bottle that keeps all the charm of the Italian columns of ancient times, a masterpiece made in appetizer. 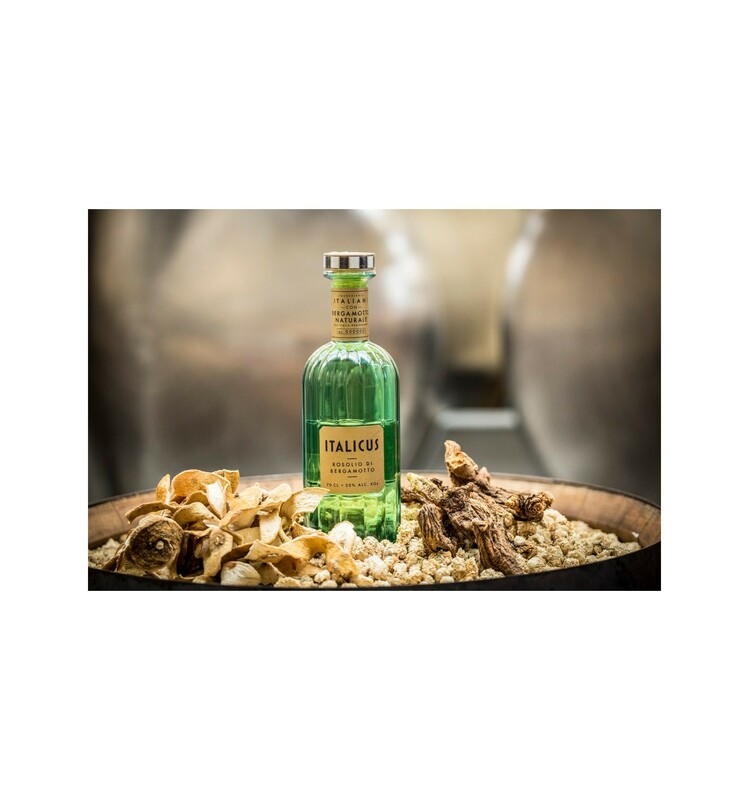 Italicus Rosolio di Bergamotto is a mixture of bergamot and lemon peel, chamomile, lavender, gentian, yellow roses and Melissa balm. 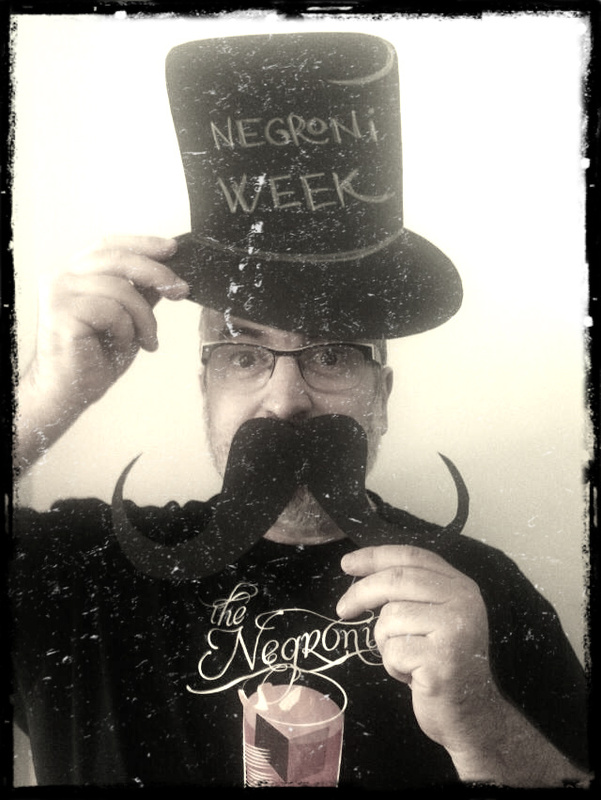 An aromatic and slightly spicy liquor that balances honey sweetness with root bitterness.